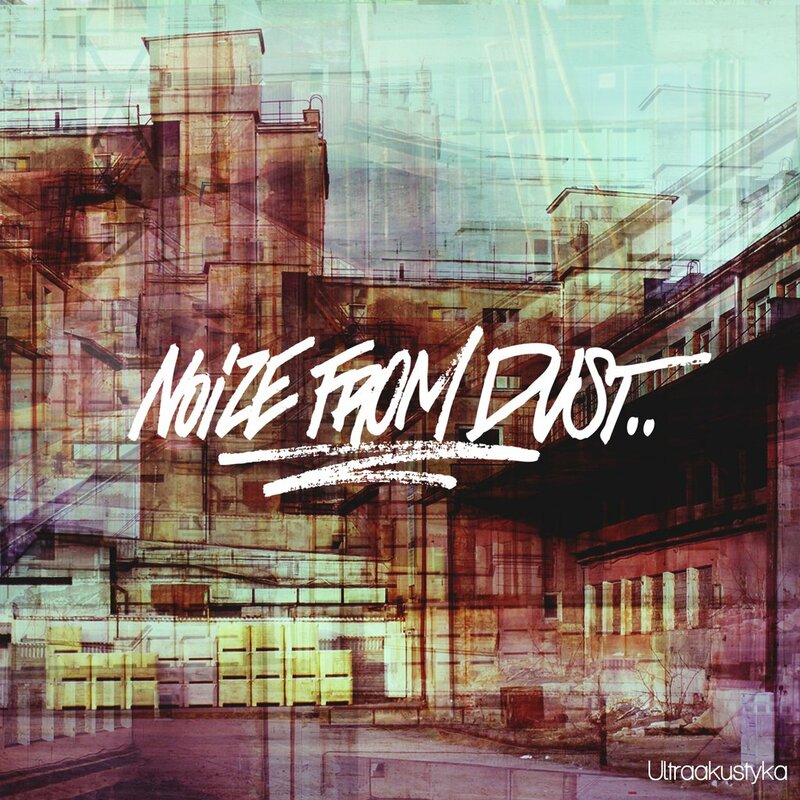 "Ultraakustyka" is a producer album from Noize From Dust (Siódmy and Worstcase) with guest appearances made by the best Polish hip hop artists, including VNM, Eldo, Ras, JWP/BC, Tetris, Fenomen, Numer Raz, DwaZera, Kuba Knap. The sampling techniques used on the album resemble those from the 90s, the goden era of hip hop. The beats are based on strong drum breaks and low bass, and the music itself is rather crude and coarse. 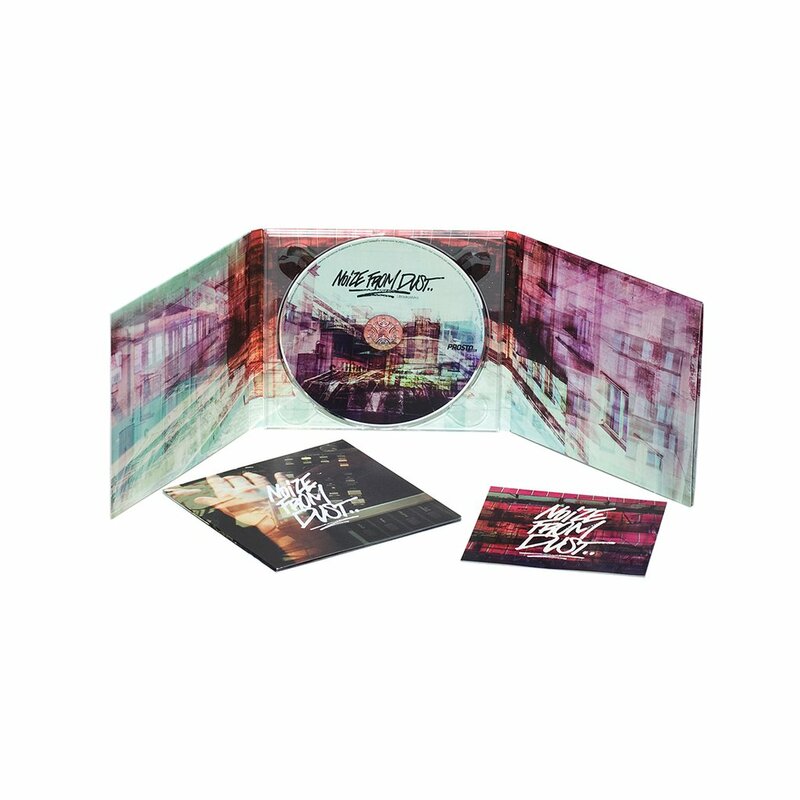 "Ultraakustyka" takes you for a ride across the streets of New York or Detroit and makes you search ultra-acoustics there (as the title says). The first single promoting the album is entitled "Zanim powiesz" feat. Te-tris and Pogz.